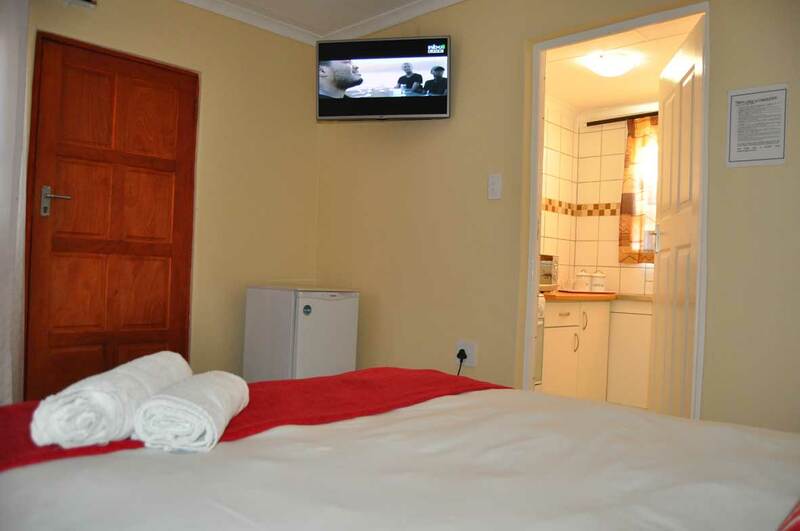 - is not just a catch phrase but an accurate description of just how warm and inviting the guest house is. 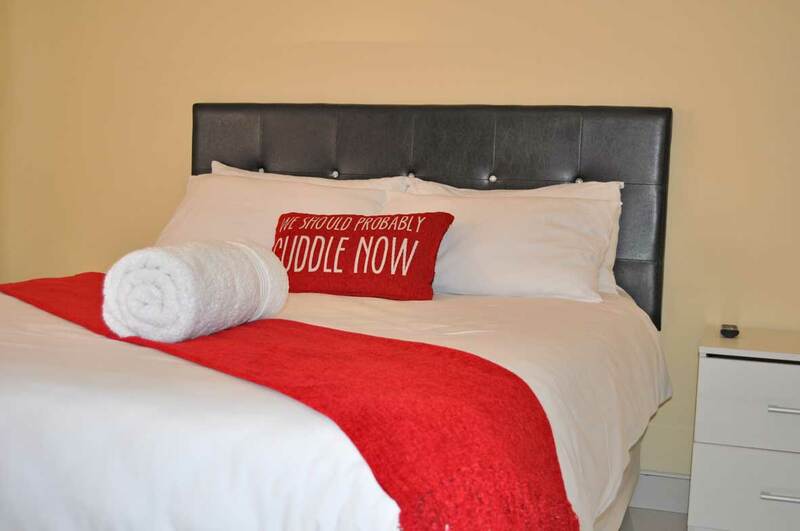 It has earned that reputation due to its comfortable and attractive surroundings. 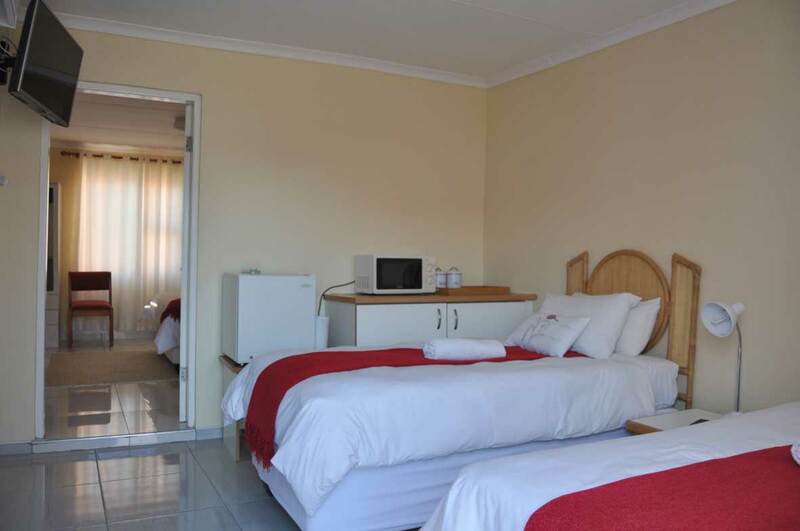 Rooms are tastefully furnished, each with full en-suite private bathroom. 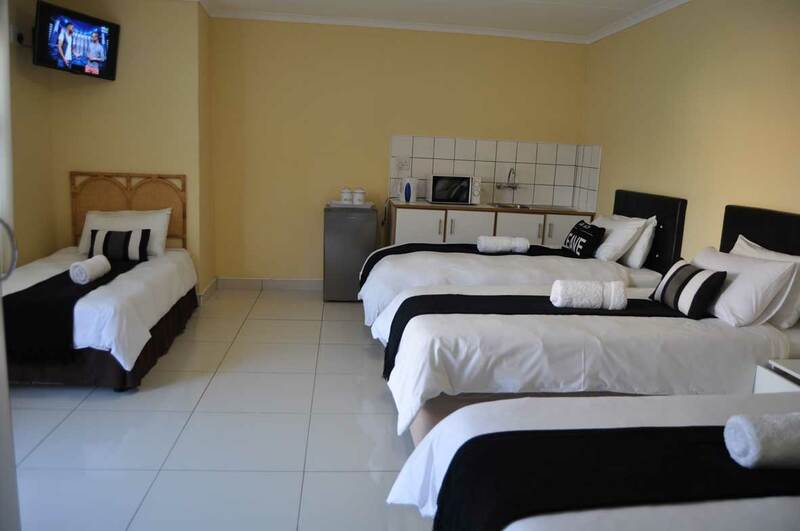 Timo’s Lodge is a locally-owned tourism oriented business establishment that opened its doors in 2010. 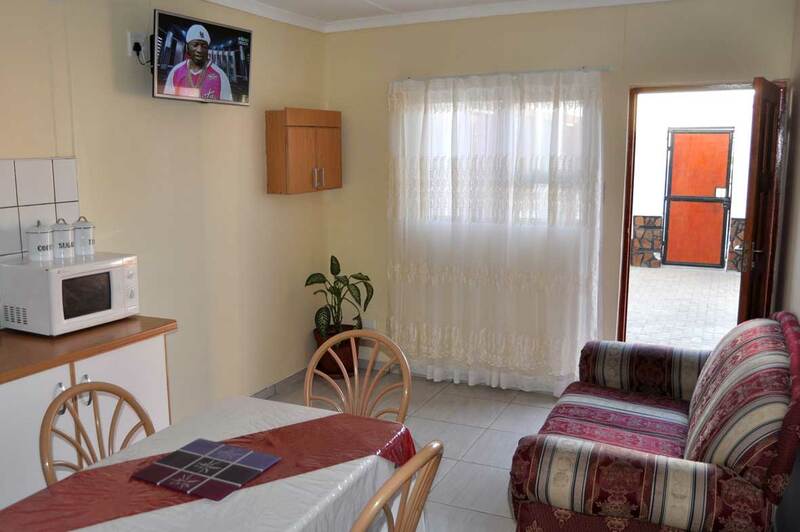 Timo’s Lodge is owned and managed by Mr Timo and his wife Cathrine in the habour town of luderitz. We have four employees and a security guard at the premises. Come as guest and leave as a friend! !